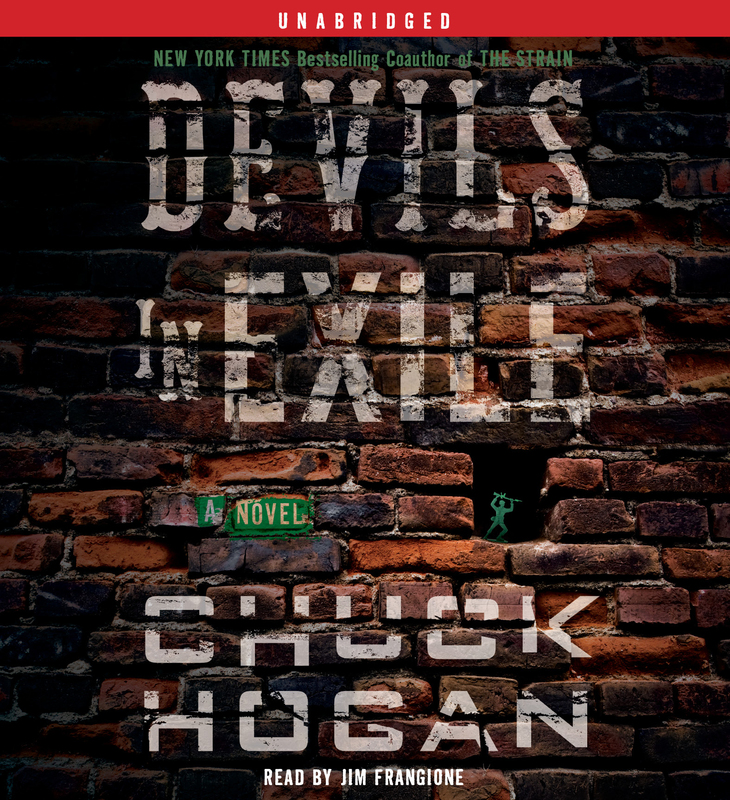 Chuck Hogan is the author of several acclaimed novels, including Devils in Exile and The Killing Moon. The Town was awarded the Hammett Prize for excellence in crime writing, and named one of the ten best novels of the year by Stephen King. 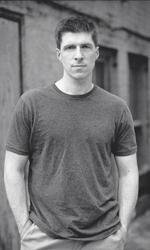 He is also the co-author, with Guillermo del Toro, of the international bestseller The Strain. He lives with his family outside Boston.